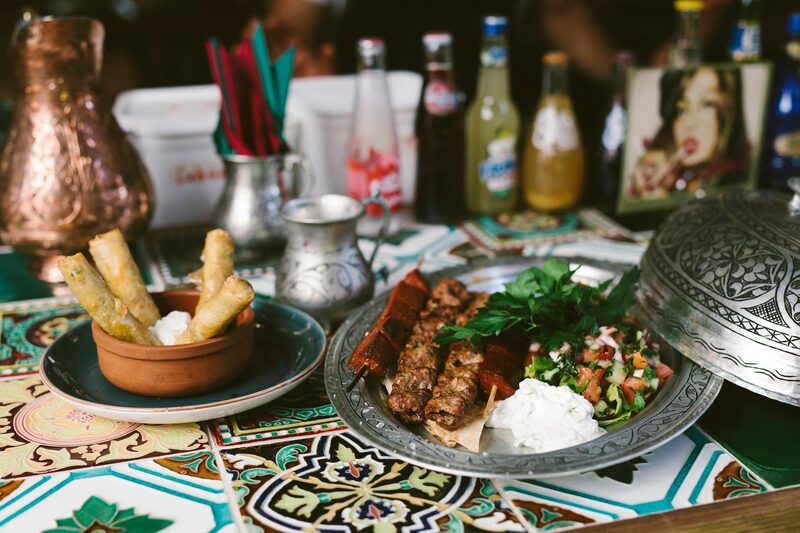 Honest and authentic, this is Turkish cuisine done well. The new eatery invites diners to sit around a hand-painted tile bar to watch the chefs at work. Nimbly folding pastries, crafting Turkish Delight from scratch, and brewing sweet and thick coffee over an open flame, the new restaurant is an unintentional dinner and a show. Focusing on authentic flavours and spices, the dishes make for an honest Turkish meal, with the dürüm kebab as their signature delight. 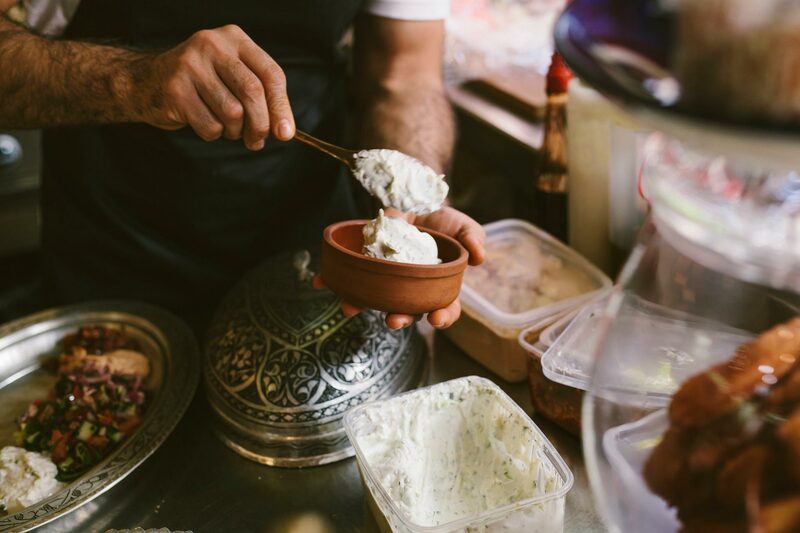 Dedicated to fresh ingredients, honest cooking and traditional recipes, for a taste of street-side cuisine, we suggest you go and introduce yourself to Miss Istanbul.